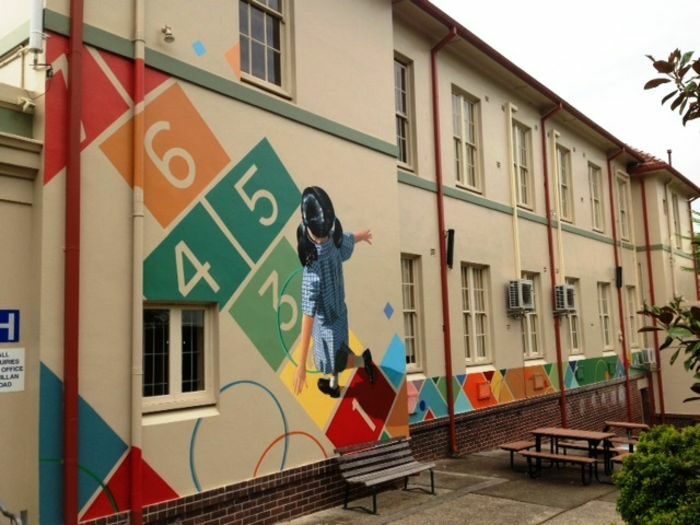 Artarmon public school in Sydney, NSW was established in 1910 and currently occupy a split site only meters away from west of Artarmon railway station. It had 980 students enrolled in 2014 and only 667 in 2008. In 2014 students with a language background other than English sits at 71 per cent, this number is pretty high for north shore public schools. It also hosts opportunity classes for year 5 to 6. Artarmon public has a very good reputation academically and consistently rank number one or two in the state. This obviously helped by the OC classes it hosts. Like many schools located in the old established suburbs, space is a premium. This is particularly true as Sydney is experiencing a dramatic increase in the number of students enrolling in the state public schools. The increase in a number of students experienced by Artarmon public school is by no means unique in the north shore area. As a consequence what available space in the school is almost fully occupied by the demountable classrooms. Luckily the school is located right next to a park which would have made things much easier. I took a screenshot in the Google map and circled the school area and as you can see play area would be at a premium here with close to 1000 students. You can search for a particular school or address in the search box in the top right-hand corner of the embedded map or zoom into an area of interest on the map. Overall speaking I’d say Artarmon public school is very good with convenient and easy to access location. It located in the heart of north shore suburbs. However, with the number of new apartments being built up, you can reasonably expect the school catchment to shrink in the coming years. There is just not much more space to try cram more students onto the existing ground. Also see the follow up article on Artarmon Public School at here. As usual contact the school in question or Department of Education for the final confirmation and you can also access the full NSW and Sydney Public School Catchment Map by following this link. The Riverbank public school is a brand new one just opened in 2015, its catchment is pretty much taken out from the Schofields Public School’s drawing area. North west Sydney is a popular new growth area with rapid increase in population, it is reasonable to expect more schools will be added in the future as well. One of the user pointed out that I am missing this particular school, I looked up it had just opened in 2015. Unfortunately I could not figure out the exact changes to the Concord West Public School’s catchment. Concord West Public School had to be under extreme pressure with all the apartment buildings going up in the area. So it stands to reason when a new school was created specifically to relieve its pressure there would be significantly catchment changes. I found reference on its enrolment policy saying so; unfortunately I was not able to locate the catchment map it mentioned. The net result is that the current catchment map of Victoria Avenue Public School is likely to be fairly inaccurate especially on the side of Concord West Public School. You can access the full map by following the link. Google map missed this public school when I created the catchment map for Sydney. I have mistakenly merged its school catchment with the Epping West Public School’s catchment area. This now has been rectified and the catchment map should be more accurate. However it is to be understanding that Epping West Public is considering shrinking its school catchment significantly probably due to its recent popularity, so the surrounding zones may change again very soon. I will try to keep it up to date as possible. As usual, contact the school in question or Department of Education for the final confirmation and you can also access the full NSW and Sydney Public School Catchment Map by following this link. 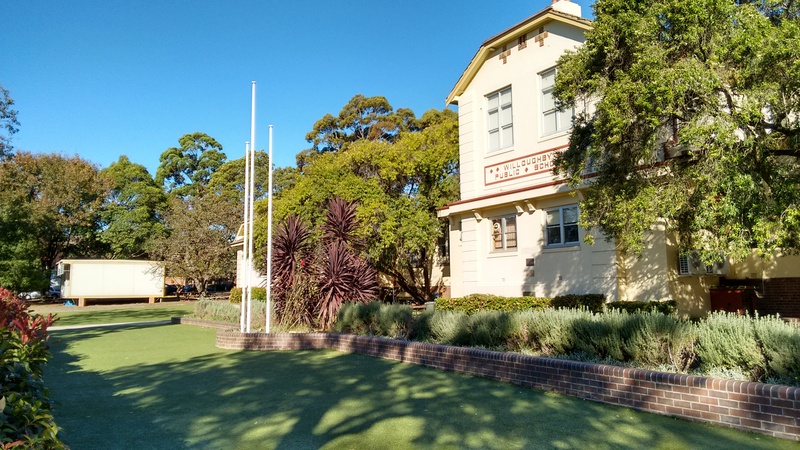 Willoughby public school was established in 1863 and is one of the oldest public schools in Sydney. It is situated in the leafy lower north shore suburb of Willoughby. 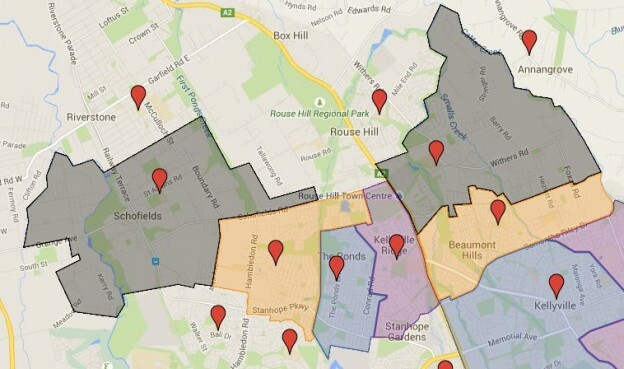 Its school catchment runs across Chatswood, Willoughby and Castlecrag. Willoughby public school is a very good school with a solid academic result as well. Willoughby public school also does not host OC classes so its academic scores are not artificially inflated like some others. The school is very typical of ones that constructed in the same era with a combination of old and new buildings. The school ground is very decently sized and with a number of playgrounds. There are also three different sets of playing equipment dotted across different parts of the school. 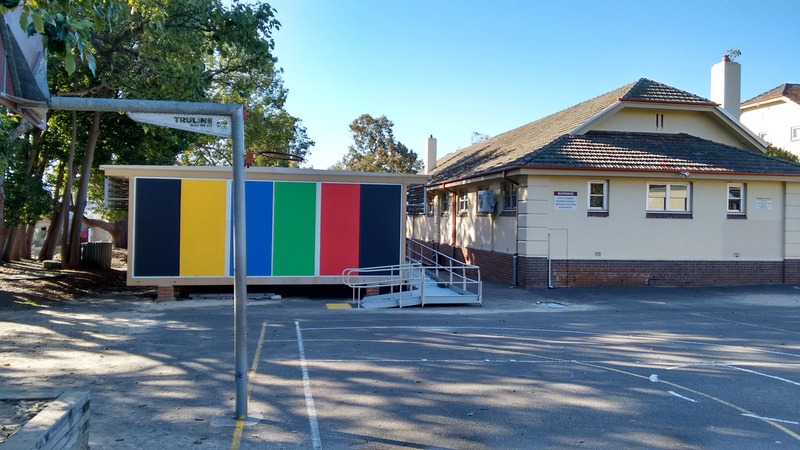 The school had a large influx of student recently and demountable classrooms can be seen in just about all parts of the school. The school has about one thousand students and ten kindergarten classes which are very big in Sydney, there are only a few schools that I know of are bigger. 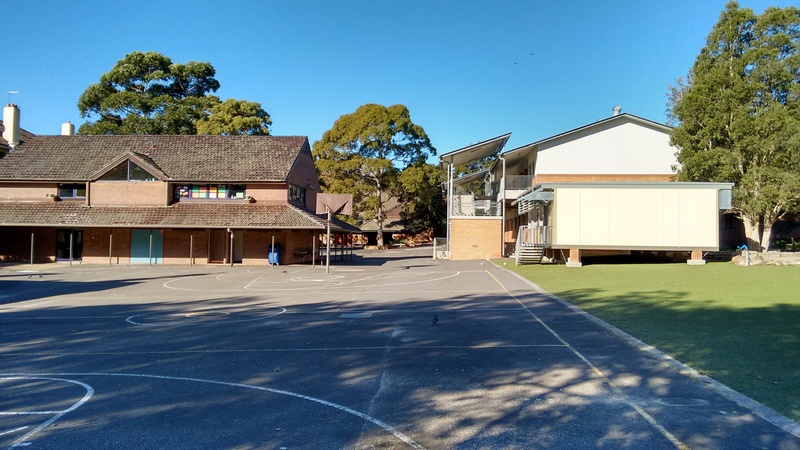 There used to be a public school in Castlecrag which are scrapped a few years ago and its school catchment divided to the other public school nearby. Willoughby also had a lot apartment build recently and with the area being progressively occupied by younger families with children, it is not a surprise that the size of school keeps swelling recently. Following are a few photos that I have taken when I visited the school a few days ago. You can clearly see the good playgrounds despite the amount of demountable in the school, also the mix of old and new buildings as well. 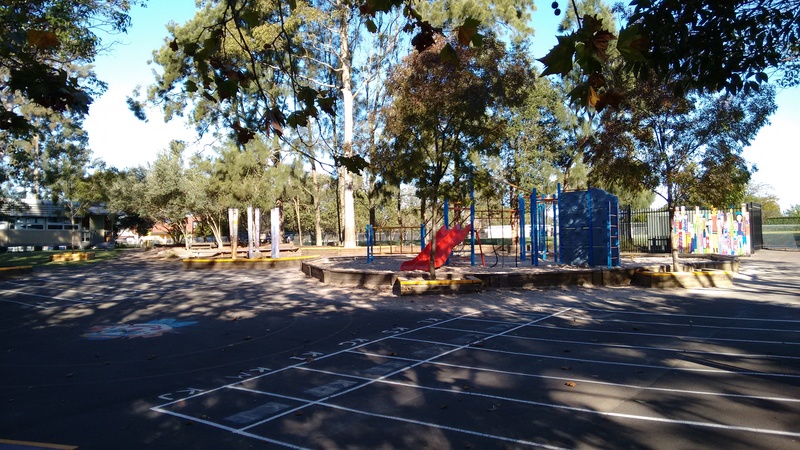 A lot of schools in the inner city suburbs actually are very crowded and do not have any decent playgrounds. Willoughby public school despite the number of students still has a lot of good open playing areas. The school also is located centrally in the suburbs with good public transport which made it easy to get to for the catchment it is zoned for. 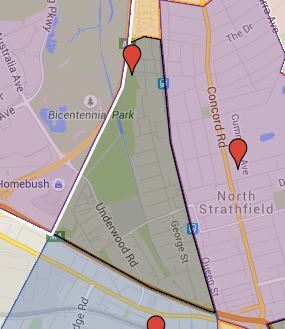 You can out about the school catchment/zone for Willoughby Public School at following by entering the school name or address in the search box in the top right-hand corner of the embedded map or zoom into an area of interest on the map. The most common name used by NSW Department of Education is called “catchment” which refer to that students resides in particular area is guaranteed a position in specific schools. When discussed from the perspective of a particular school is often referred to as one of the following terms. Enrolment requirement for Sydney public school can be deceptively simple or annoying complex. The school is obligated by law to accept the applicants if he or she lives in the school catchment area. 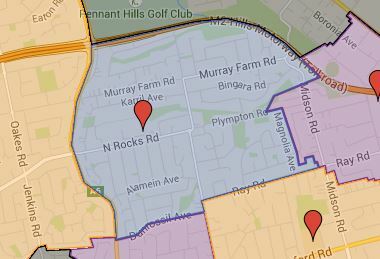 You can use the Sydney public school catchment map for reference on checking this. For final confirmation I recommend you call the school in question to check. Popular public schools will have enrolment policy with a lot more stringent requirement. Below is taken from one of the top public school in the north shore area’s enrolment policy. You can more or less expect similar requirements with all top public schools in Sydney. (a) Property ownership or tenancy documents in the name of the applicant’s parent eg rate notice or tenancy agreement. (b) Three utility account statements (water, electricity, telephone, gas) displaying the name and local address of the applicant’s parents. Property owners must include a recent Sydney Water account in the name of the parent. For students entering Kindergarten the principal place of residence must be re-confirmed at the commencement of the school year prior to the child’s first day of attendance. An original and current utilities or services bill must be presented to the school. There had been a lot of cases of parents borrowing address to try enrolling into the top public schools; thus the above detailed requirements to enrol into the public schools. Schools often have a number of non-local enrolment positions available. Anybody can apply for it, however there is no guarantee of it being granted. Again above are just for reference, each school may or may not have different requirement, so I suggest calling the school in question again to confirm.